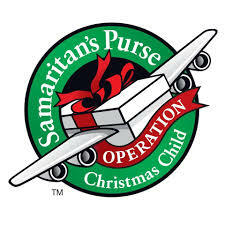 Thanks to all the volunteers who helped pack boxes for Operation Christmas Child. In all, they packed 199 boxes that will be distributed to children this Christmas season. Check out the pictures below from this year's box-packing!